Here is a very interesting novelty idea for this year’s holiday season. 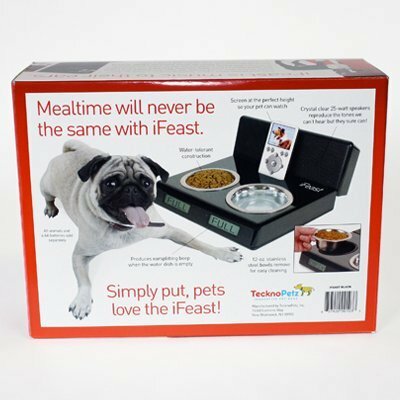 These gag gift boxes make it look like you are giving that special someone an absurd infomercial-style product. But the product on the box isn’t real at all! Once the gift recipient opens the box to find out what you really gave, he or she will be relieved and appreciate your present all the more. 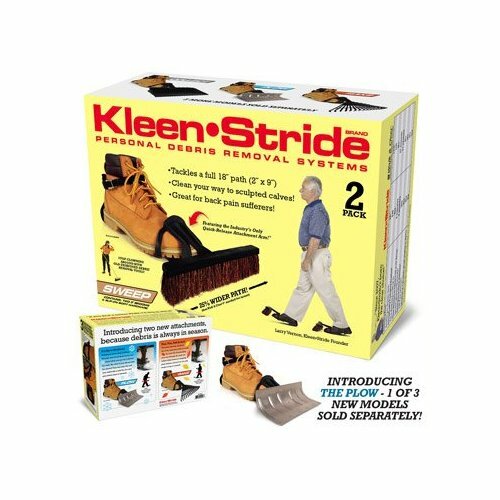 These fake infomercial products are actually pretty funny—much funnier in fact than the myriad infomercial parodies wasting space on YouTube. 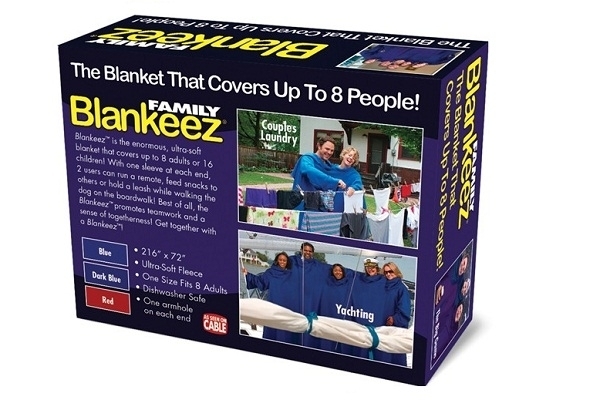 Considering the endless parade of Snuggie spin-offs and rip-offs, the Family Blankeez, an 8-person blanket with sleeves, might actually make the transition from joke to reality any day now. 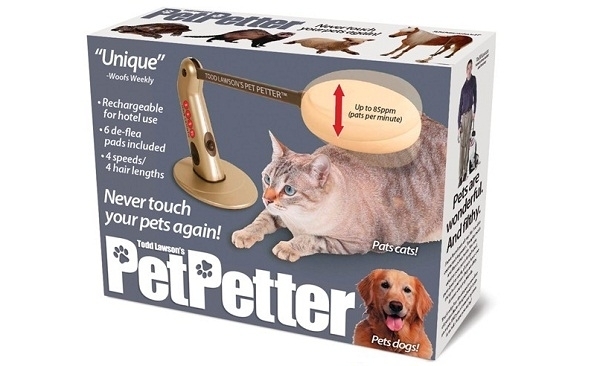 If pet owners are lazy enough to allow their dogs to piss in their house with Potty Patch, then maybe they’re also in the market for a machine that will pet their dogs and cats for them as well! 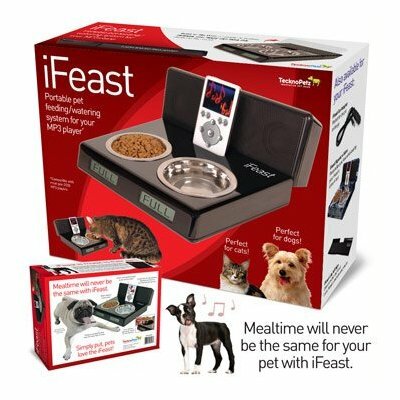 If people are shelling out money for their pet to lie in the luxury of a memory foam dog bed, then is it too much of a stretch to think people would want Fido and Fluffy to enjoy their favorite iPod tunes as they chow down? Since they already have a combo slippers/night light product, a shoe/broom combo is the next logical step. 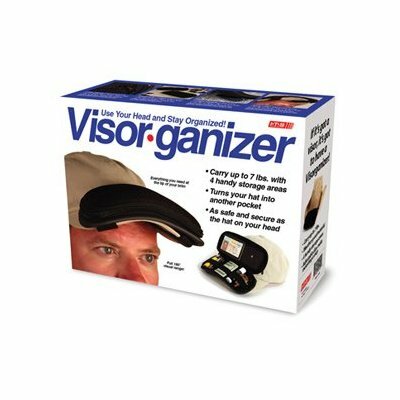 This visor organizer product may be a “gag” gift, but it is actually far less absurd than the Secret Keeper and RackTrap! Okay, this one is just plain weird! 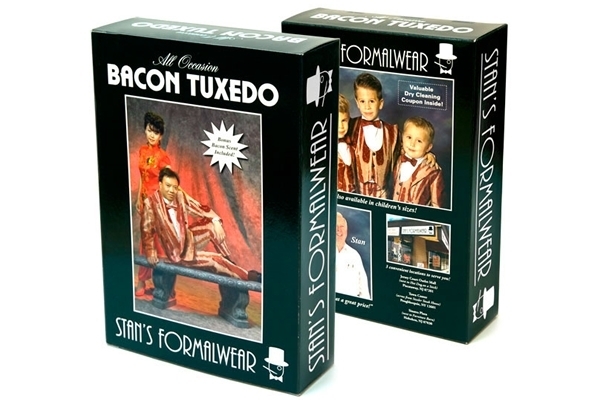 The great thing about all of these joke gift boxes is how well they manage to straddle the line between absurdity and believability (the Bacon Tuxedo notwithstanding). If you would like to see more of these gag boxes or buy one for yourself, visit PrankPack.com. Egg Genie: Because Boiling Eggs is So Hard! Actually, bacon clothing has been not only real but a major hipster trend for going on 3 years now. 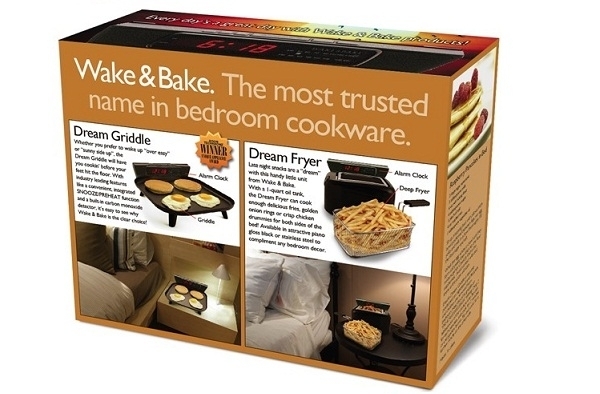 The Dream Griddle could have been invented by Micheal Scott from The Office. He did burn his foot on a Foreman Grill he left by his bed to cook bacon. 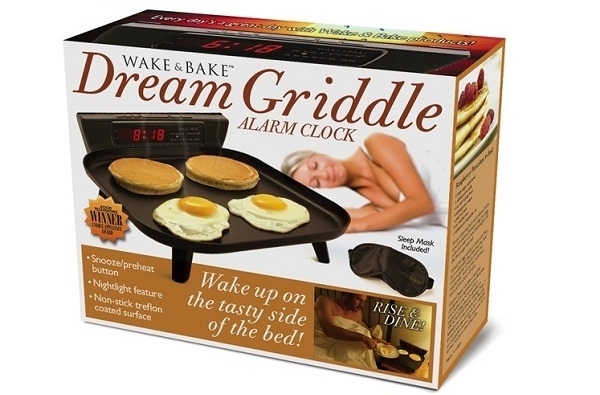 Sadly, the Wake & Bake Dream Griddle isn’t that far from reality. There actually is an alarm clock on the market that awakens you with bacon. It’s called “Wake n Bacon”. I want ALL of these. Especially the bacon formalware. Wouldn’t it be great if you used one of these as a gift box and the recipient never opened the gift and just stuffed into a closet somewhere and never knew that you really gave them something nice? 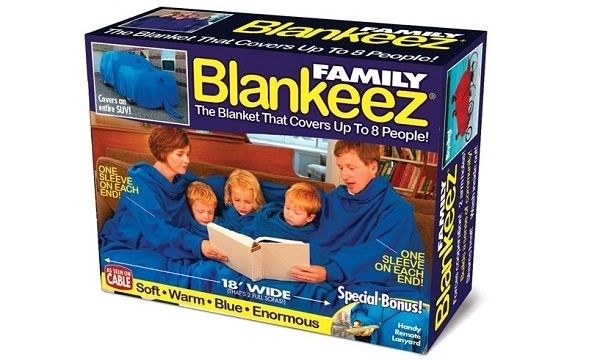 Also note that the family sized snuggie thing only has two sleeves, one on either end, and the people in the middle only have neck holes. Who’s stroking my knee? 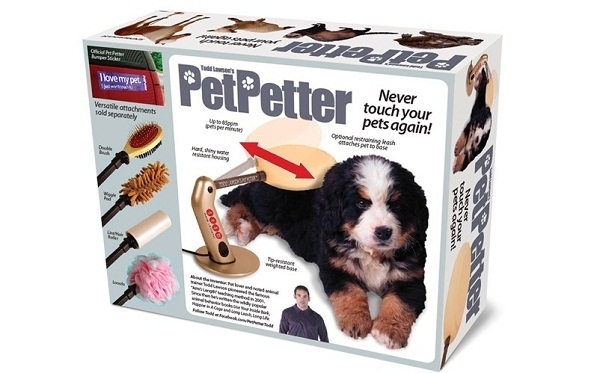 How I wish I had the PetPetter and iFead !